Cannabis is perhaps best known for both its medicinal and psychoactive effects. 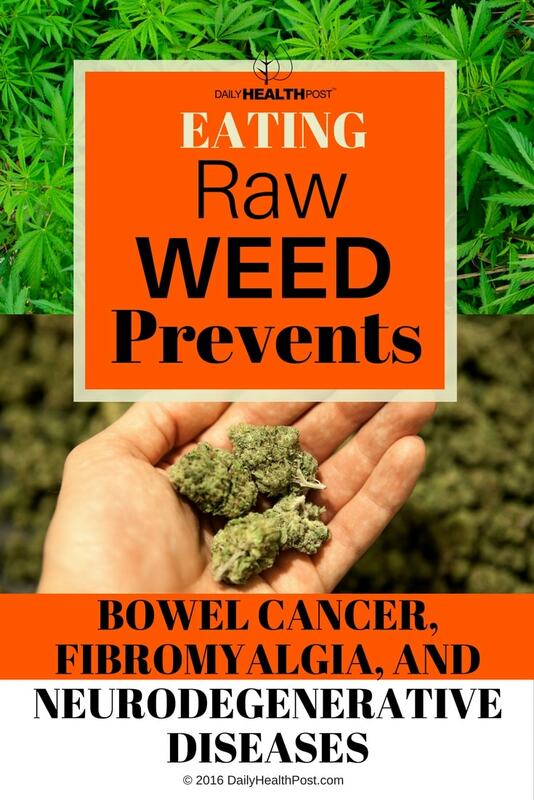 While the plant is typically consumed as a potent oil to treat cancer and other diseases, new studies show that marijuana may actually be just as effective when eaten raw. Now, you may be thinking that the last thing you want is to be under the influence of this controversial bud, but in reality, raw cannabis isn’t psychoactive. In fact, cannabis edibles like “brownies” and “cookies” have psychoactive effects because the THC, the compound responsible for its mind-altering effects, is extracted in a butter or oil mixture before baking. 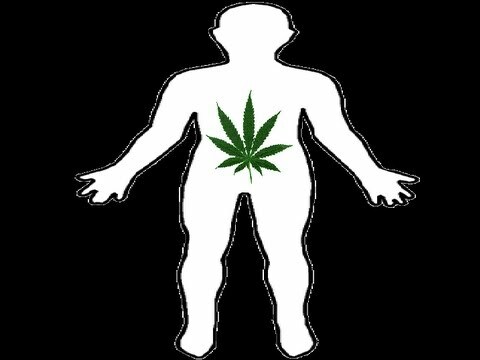 Cannabis contains over 400 chemical compounds as well as beneficial vitamins, essential oils, and acids (1). Perhaps the best-known element in its arsenal is CBD (Cannabidiol), one of the many cannabinoid compounds in the herb (2). Unlike THC (the compound responsible for the marijuana “high”), CBD is non-psychoactive and is responsible for most of the medical application of marijuana. Among other things, it has antiemetic, anticonvulsant, antipsychotic, anti-inflammatory, antitumoral, antioxidant, antidiabetic, neuroprotective, and anti-depressant effects (3). Cannabis isn’t the source of cannabinoids, as other plants have different varieties of differing potency. The human body also produces its own to protect cells against viruses, harmful bacteria, and deformity. Even human breast milk contains these compounds (4). 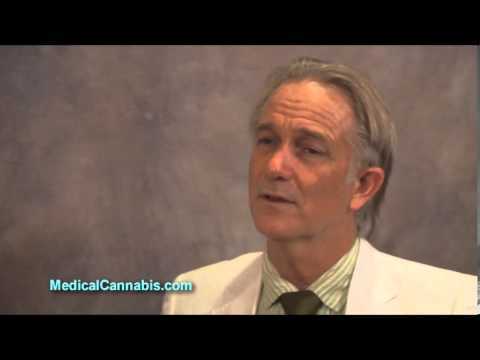 William L. Courtney, MD, a powerful voice in the world of medical marijuana, explains that many of the active compounds in cannabis are not only more bioavailable when eaten raw, they’re also safe to consume in higher doses than when processed. “We have a series of cannabis strains called ACDC. ‘AC’ stands for alternative cannabinoid, which is the CBD acid molecule, which has come into focus lately as being very important as an anti-inflammatory. And ‘DC’ stands for dietary cannabis. […] If you do heat it, then your dose is around 10mg. 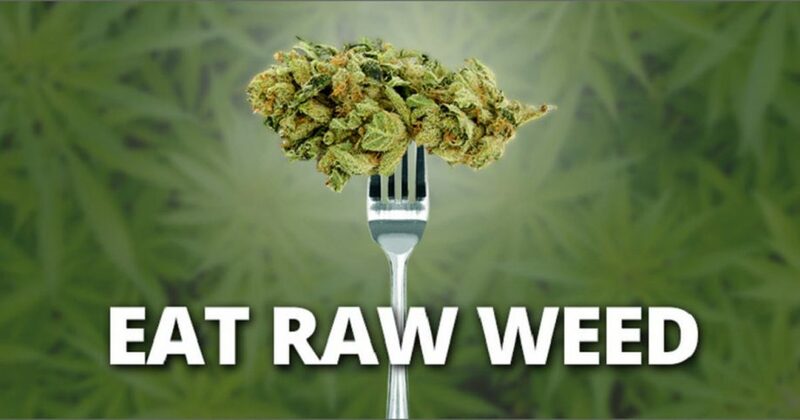 And if you don’t heat it, if it’s raw, then your dose is around one to 1-2,000mg,” he said. While it remains illegal in most of the world, this herb is nothing to be afraid of. In fact, not producing or consuming enough of these essential compounds can actually cause migraines, irritable bowel syndrome, glaucoma and fibromyalgia (5,6). They may even play a part in treating cognitive decline (7). Countless studies agree that cannabis is invaluable to modern medicine, yet pharmaceutical lobbyists have kept it away from the public eye for decades. 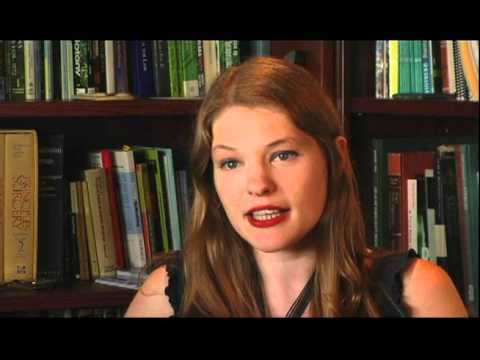 If you’re still not convinced, watch how one woman replaced countless prescription drugs by juicing this powerful herb.